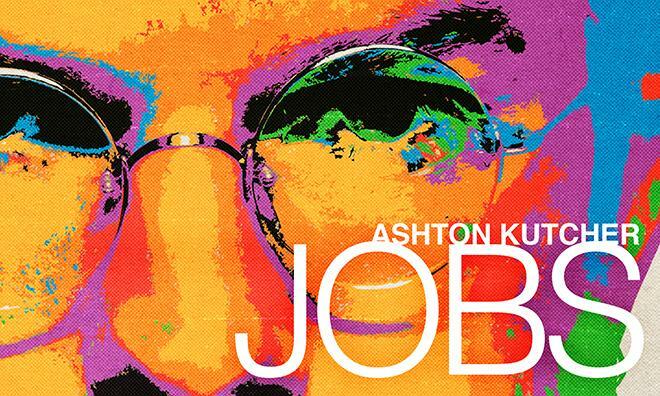 Released last Friday to mostly negative reviews, "Jobs" starring Ashton Kutcher earned less than its studio hoped it would over the weekend. Playing on 2,381 screens across the U.S., "Jobs" took in an estimated $6.7 million this weekend, with Sunday totals projected. That's less than the $8 million to $9 million that distributor Open Road Films hoped it would earn, according to Box Office Mojo. Critics weren't impressed with the film, earning a rating of just 25 percent "fresh" on the review aggregation site Rotten Tomatoes. Still, the movie has a good shot at turning a profit in theaters and through eventual DVD sales. The film had a reported production budget of $12 million, meaning "Jobs" made most of its money back in the first three days. While "Jobs" from Open Road Films was an independent production, Apple co-founder Steve Jobs will be the subject of another upcoming film being produced by Sony and penned by Oscar-winning screenwriter Aaron Sorkin. Sorkin has described his film as "a play in three scenes," as it will be comprised entirely of backstage moments before the unveiling of three iconic products: the original Mac, NeXT, and the iPod.